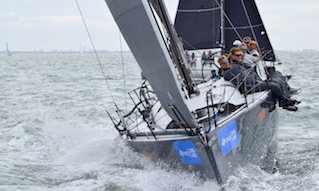 Cowes is one of the UK’s most popular cruising destinations, located at the very heart of the Solent, easily accessible for all types of vessel, and therefore becoming a magnet for a growing number of visiting tall ships and private yachts. As one of the main gateways to the Isle of Wight, Cowes makes a superb base for your yacht whilst you and your crew enjoy all that the Isle of Wight has to offer.Cowes Harbour is able to provide a range of marine and leisure services to cater for the requirements of all luxury yachts and superyachts. 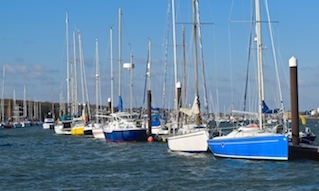 There are various options for mooring dependent on your draught, these include the anchorage in Cowes Roads, alongside Trinity Landing, the floating pontoon off The Parade, the Trinity House mooring buoy, or alongside a marina berth. Vessels of over 61m and those over 20m with more than 12 passengers must embark a pilot before passing east of the North Sturbridge buoy or west of the Gurnard Ledge Buoy. 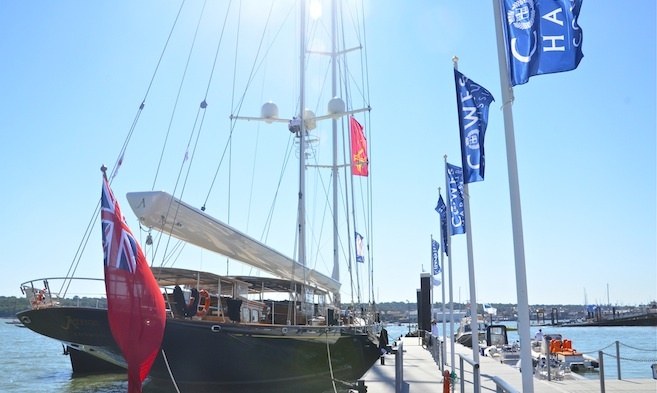 Every year, Cowes plays host to a variety of vessels from the around the world which come to visit the harbour, including the Tall Ships Tenacious, Lord Nelson, Stavros Niarchos, Bounty, Kaskelot, Belem and Pembrook. Cruise liners such as the Europa, Berlin, Colombus, Sea Cloud 2, Hanseatic, Deutchland, Le Diamont, Hurtigruten Fram, Hebridean Princess,Vistamar and Island Sky bring their passengers to enjoy the experience offered by Cowes and the Isle of Wight. In addition, beautiful superyachts such as Athos, Adele and Mari Cha III are attracted to Cowes and the Island's shores. We would be glad to discuss your requirements and supply all the information you need to ensure your stay in Cowes is an enjoyable and memorable one.